Stylish unfurnished modern apartment with unusual architectual features - Open plan living in the heart of Shawlands! This third floor flat is located in the heart of Shawlands - within easy walk of the cafes, restaurants, shops and pubs on Kilmarnock Rd. 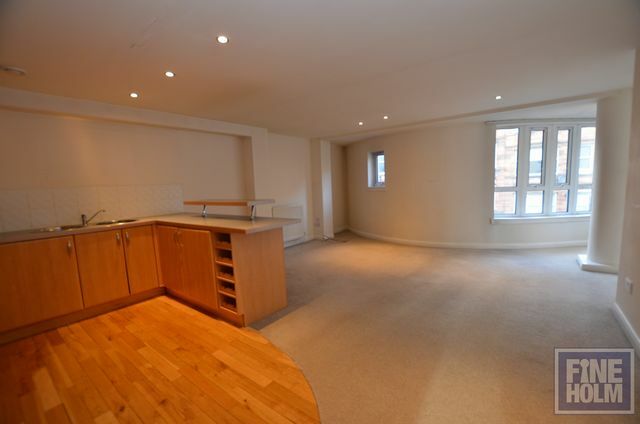 The flat ( which is recently decorated throughout) has entrance hallway, open plan living area with kitchen area ( appliances provided) through to living room and to one end a quirky window area perfect for dining zone. Master bedroom with fitted wardrobes and ensuite shower room, second bedroom with fitted wardrobes and family bathroom. GCH. Double glazing. Secure entry. Lift access. Parking to the rear. Well kept building with lift access and stunning features. Perfect home for a single person or couple.